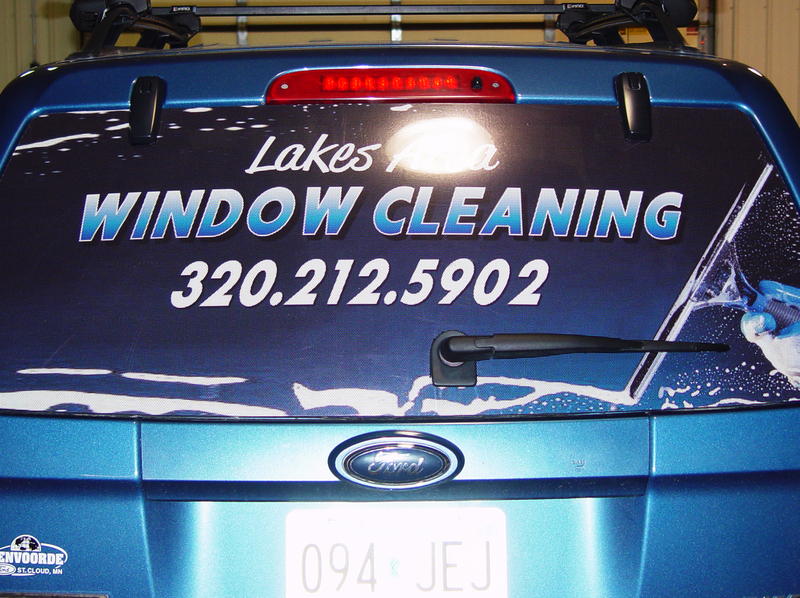 ClearView rear window graphics are stylish and a great way to advertise your business or add a touch of personality to your vehicle. People driving by will see your awesome rearview image. 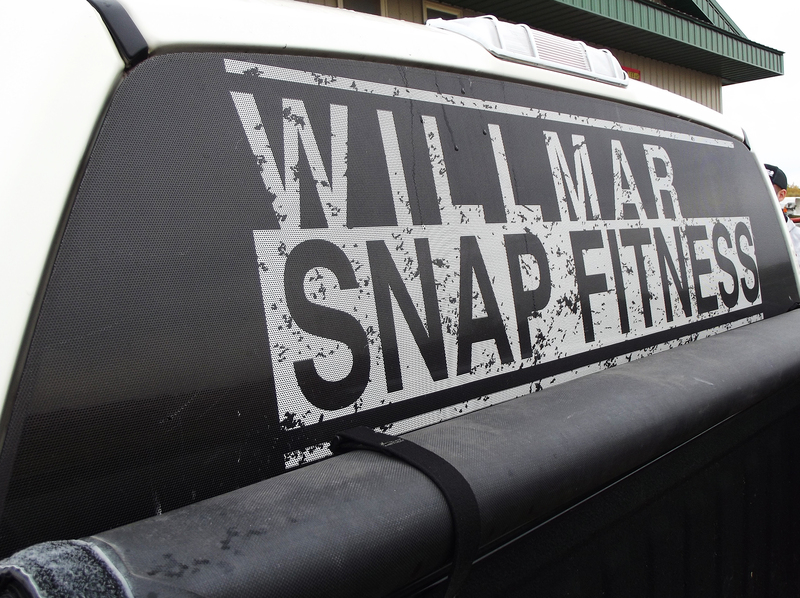 Inside, your vision will be as clear as if there wasn't a decal on the window. 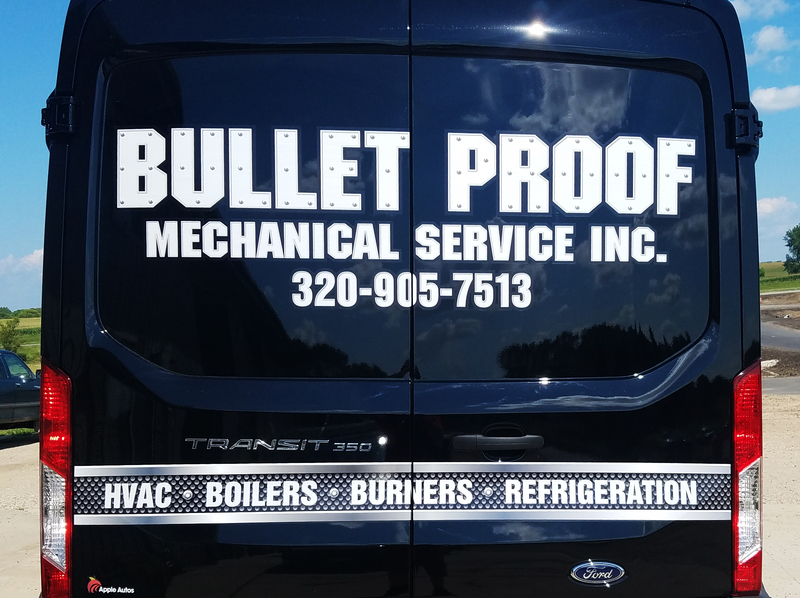 This is because we use ClearView perforated vinyl that doesn't block vision from inside. 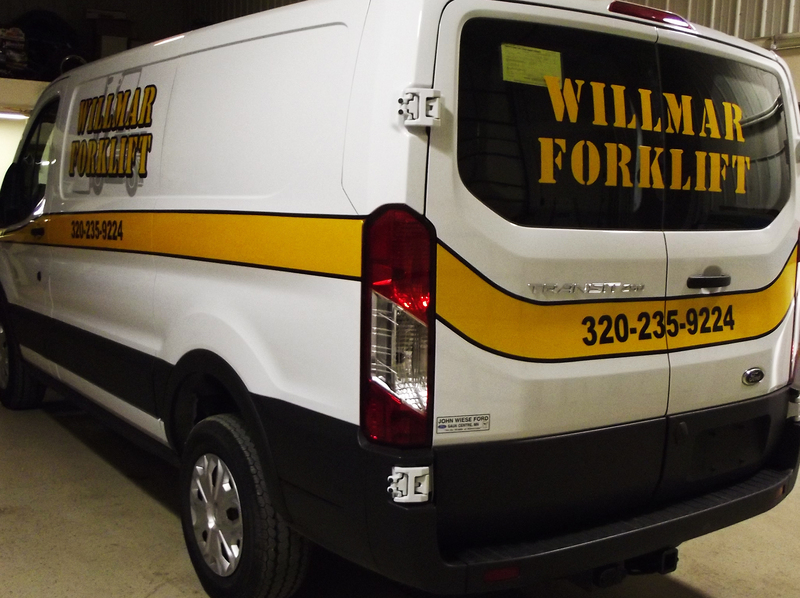 Choose a category below and select from the available stock rear window graphics. Call us with the Part# and we will get it going for you! Then just setup a time for us to install it and that's it! 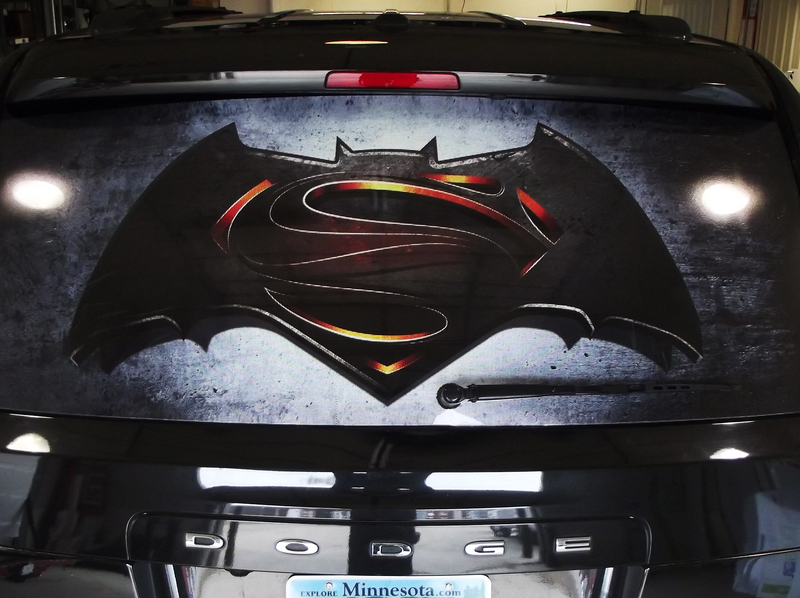 Don't see the perfect rear window graphic for your vehicle? That's okay. We can custom design one to suit your needs. Simply contact us with the window measurements and the graphic that you have in mind and we will design it, send you a proof and get it installed for you! 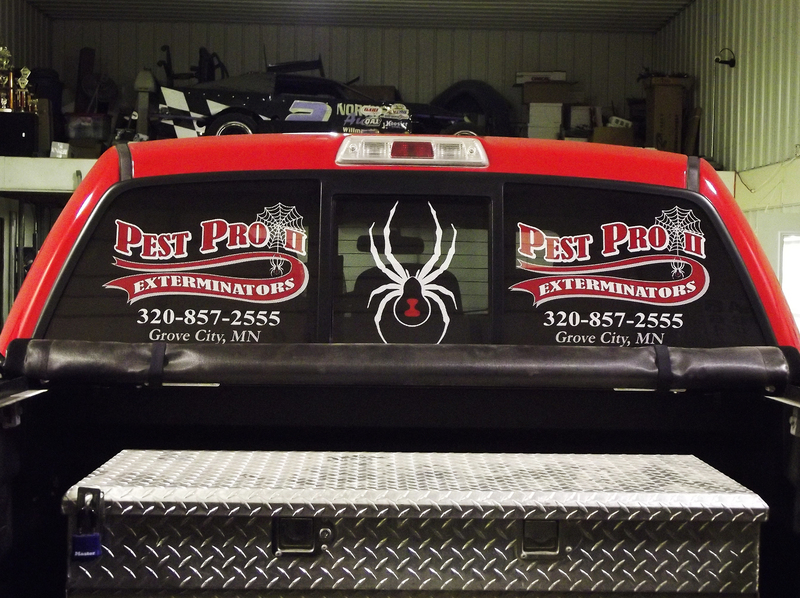 A typical rear window graphic is around $125 plus installation.